We pride ourselves on offering affordable, gentle, and hi-tech dentistry in a welcoming, relaxed, and friendly atmosphere that puts our clients at ease with the best cosmetic dentist and specialists. Caring for our patients is our #1 priority and passion. Giving Back to Community of Orange County, CA by Sponsoring School Team, providing free dental services for unfortunate children. 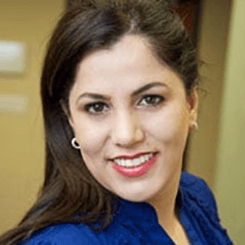 Dr. Maryam Horiyat is an honor graduated from University of California, Los Angeles (UCLA) in 2001, double majoring in Biochemistry and Human Physiology and University of California, San Francisco (UCSF) in 2006 with a Doctor of Dental Surgery degree (DDS). She is also certified in Invisalign & Orthodontics, Laser Dentistry, Sleep Apnea & Snoring. 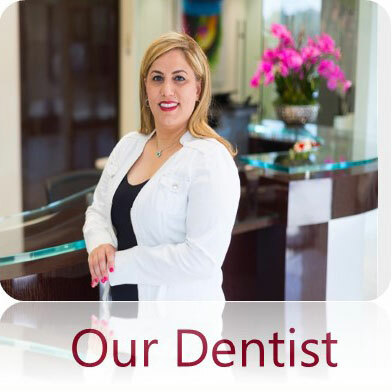 She is highly knowledgeable, experienced and skilled in cosmetic dentistry for more than 13 years. She has transformed the smiles of thousands of patients since 2006. 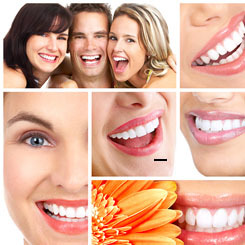 Aria Dental is headed by Dr. Maryam Horiyat who believes that her profession is done in a group practice along with a team of super specialists who all are dedicated to deliver all forms of the dental treatments under one roof with complete cost-adequacy while also working in close coordination with the patients. Dr. Horiyat and her team of board-certified specialists and hygienists are constantly continuing education and training in the latest technology being developed to improve the standard of dental care for our patients with modern dentistry. When you choose Aria Dental for your treatment, you can expect a worry-free and comfortable experience! We offer an affordable and pain-free general and cosmetic dentistry as well as American Board-Certified Endodontists, American Board-Certified Periodontists, and hygienists in a private setting all under one roof. All the team at Aria Dental are focused on delivering the highest standard of clinical care matched to the very customer experience. Aria Dental adheres to a high standard of dental care and strictly comply with statutory requirements designed to ensure the highest level of patient safety. For instance, we have the most advanced sterilization system and infection control procedures. We do not use city water system; we isolate the dental units from municipal water supply. 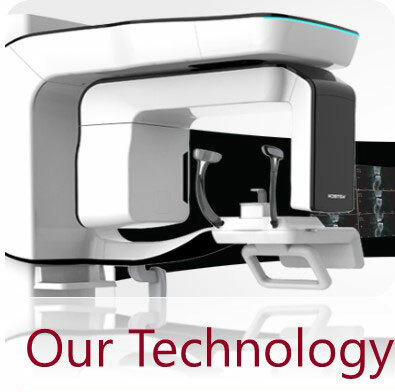 We also offer digital X-ray to minimize the radiation level. To provide the latest dental solutions, our clinical teams undertake an annual program of Continuous Professional Development (CPD) and postgraduate study, ensuring the treatments you receive are the most up-to-date, efficient and effective. Aria Dental is the best specialty dental practice as it values time and hence aims that patients must have minimum visits while having a complete recovery and healing. 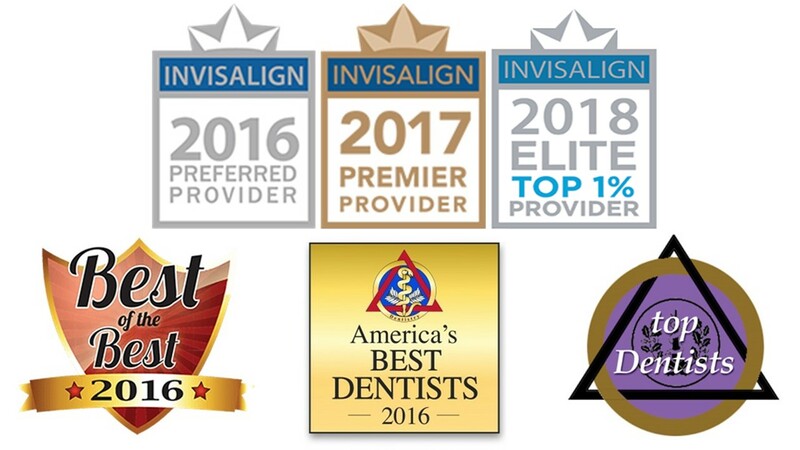 Every single patient receives a top-notch quality treatment with great care and personal attention along with the latest advancement in dentistry. 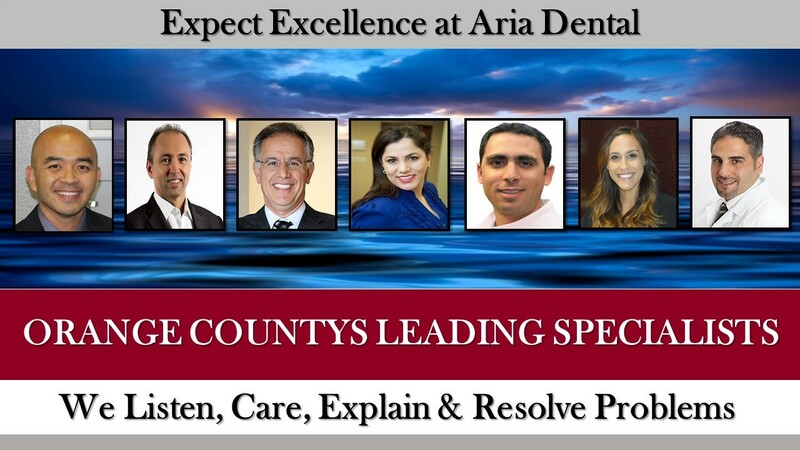 This becomes possible as Aria Dental team is truly committed to excellence in treatment care. Trusting the outcome of your cosmetic dental experience is dependent on the skills of your dentists, but also on the products that they choose to use for your treatment. We use only "Made in USA" instruments products from companies with highest reputation such as 3M, Kerr, Hu-friedy. Unlike some other dental practices, We work with only high-end and local laboratory. We do not ship them outside of US. Aria Dental is an ECO-Friendly, mercury-Free and holistic dental office, so we do not work with Metal Mercury Materials. At Aria Dental, we have designed a brand new, state-of-the-art dental practice with the latest in cutting-edged technology and the best of an infection control and sterilization procedures. We offer the best, innovative treatment options, including Laser dentistry, 3 dimensional CT-scan, sedation dentistry, digital X-rays. At every visit, you will be greeted by our friendly team member and experience 5-star patient care. You will be seen promptly by our team of doctors, because we value your time. Aria Dental understands the importance of a solid relationship built though trust and a willingness to go above and beyond the expectations of our patients. Aria dental have flexible hours and weekend appointments. Are you looking for a dentist who knows how to give you stunning, healthy smile in a relaxed environment? The one who goes above and beyond the call of duty at its finest? The one who has been at the forefront of innovation and state-of-the-art dentistry? 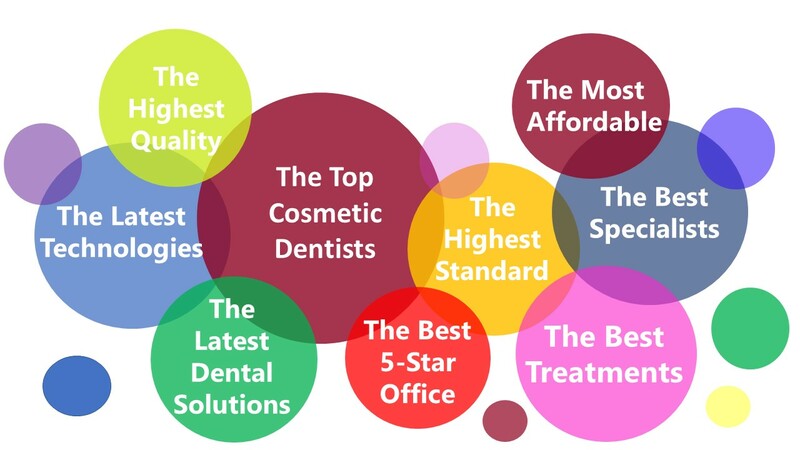 Who provides affordable dentistry based on your dental needs? Our dentist, Dr. Maryam Horiyat, employs the most advanced dentistry, which means only the most advanced equipment and technology will do. She diligently selected high-end equipment, but her focus remains on her patients’ comfort and safety. Are you looking for a dental office that offers all dental services, including all specialties under one roof in a private setting? 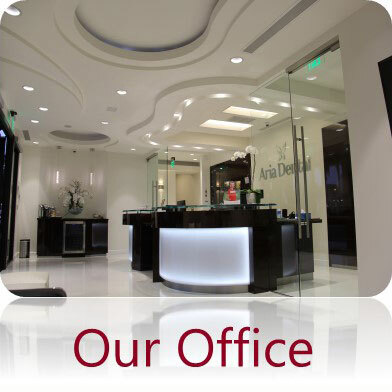 At Aria Dental of Mission Viejo, you can meet all your dental care needs in once place rather than traveling from office to office. Are you looking for a dental office where a variety of payment plans are offered and where your dentists are contracted with your dental insurance network? We will develop a long-term care plan and provide you with different payment plan options to enhance your oral health. 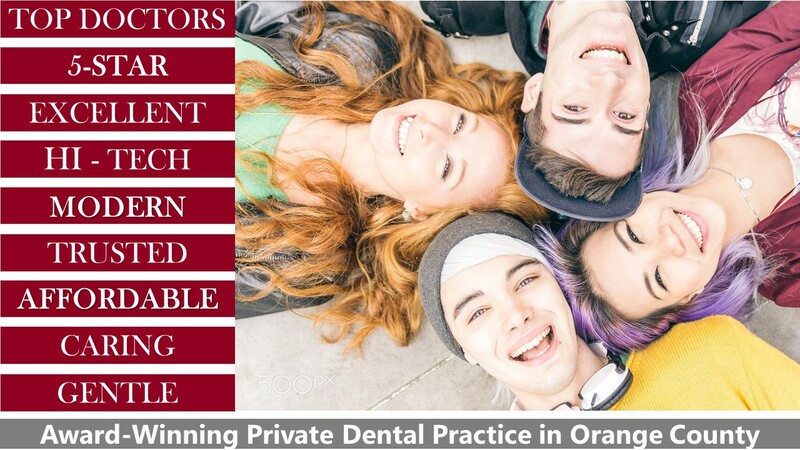 Our doctors are contracted, are preferred providers, and are in-network with all PPOs and most of HMOs insurances; we will also provide in-house insurance for patients who do not have any dental insurance. If your answer is yes to any of above questions, please contact Aria Dental to meet Dr. Maryam Horiyat and our board-certified specialists.